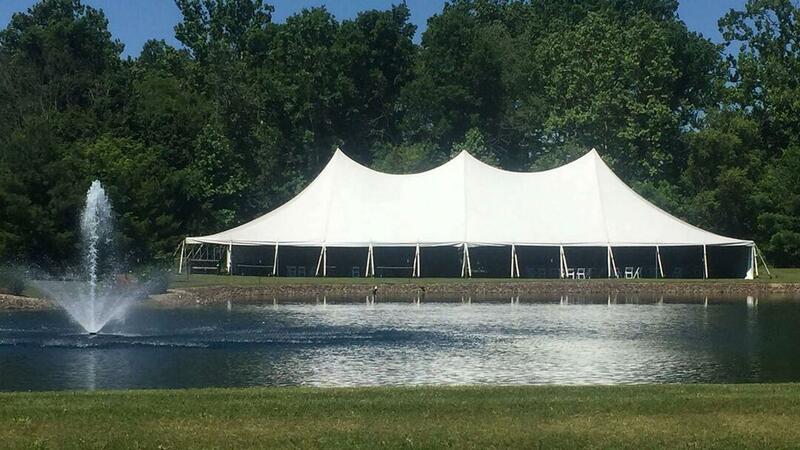 Sully's Tool & Party Rental – Serving Northeast Ohio Since 1947, Residential, Commercial, Party Rental Wedding Supplies, Stage Platforms : Complete Party Rental Akron Ohio. to make that special day memorable! Sully’s is Your One-Stop Shop! Shop for all your equipment and tool solutions.